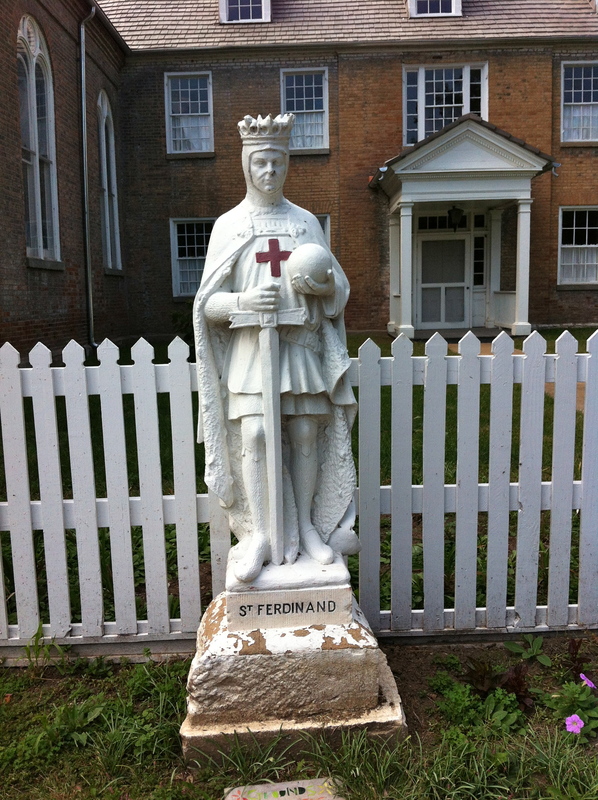 The St. Ferdinand Shrine is located in Florissant in North St. Louis County. The town was founded in 1785 and was a low-density French colonial town. 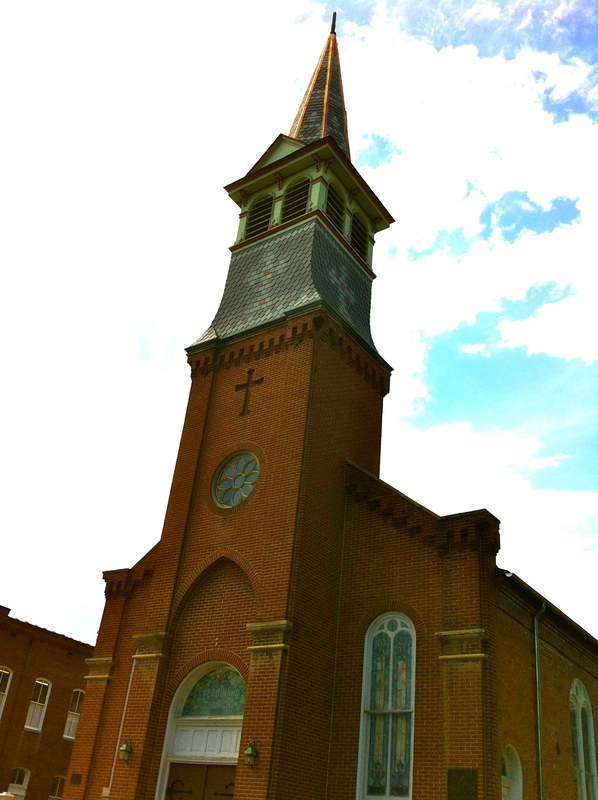 The St. Ferdinand Shrine, now tucked away on a side street was once the center of the town. The grounds of the church are beautiful. Unfortunately, they only offered tours of the complex on Sundays in the summer so I could only look around the outside.